Hwb is coming to Gelli Primary. During this term each pupil will be given a password that can be used to access Hwb and Hwb + from school and at home. Hwb will be a communication tool with areas for each class to blog, create discussions, conduct surveys and submit homework online. It has a class and school calendar that can be accessed from home and letters and other information attached. Look on here for updates and for information when the Gelli Primary site will be live. Our School Logo needs updating, The School Council want to modernise it so that we can use it on our new school uniform from September onwards. Please will you spend the Easter holidays designing a new one. Entries will close at the beginning of next term. The design needs to reflect our local area and what your child thinks about what the school represents, our heritage, our values and our ethos. The competition will be judged by members of the School Council, the Governing Body and representatives from our local uniform suppliers. School uniform with the old logo can still be worn until you need to replace it. The winning entrant will see the design being processed by our manufacturers and receive a prize and recognition on our school website and publicity material. 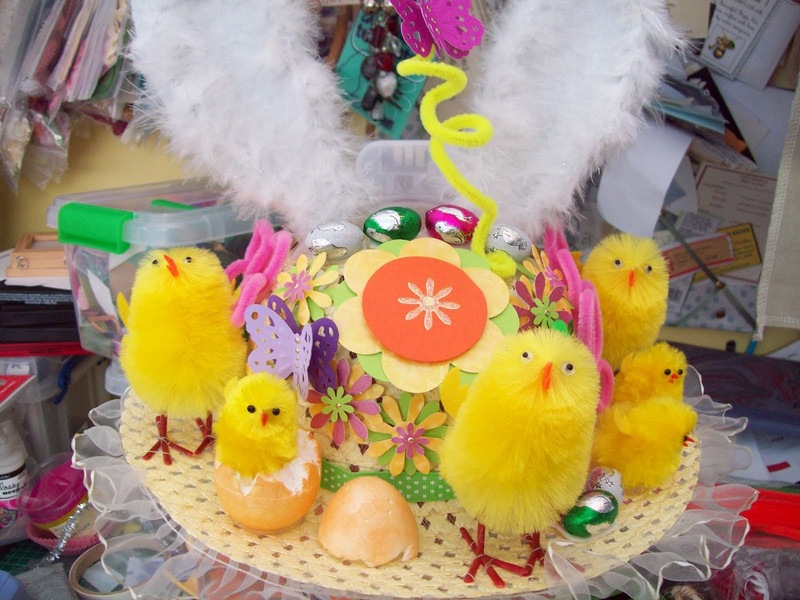 On Thursday 10th April, we will be holding an Easter bonnet parade for classes 1, 2, 3 & 4 (infant classes). Could you please help your child to make a bonnet of their choice as prizes will be given to the most creative entry? Our school council would also like to run an Easter competition for all the junior classes i.e. class 5, 6, 7 & 8 where they need to produce a project that relates to Easter. This could be a poster telling the story the Easter, decorating an egg, Easter bonnet, bake a cake etc. Again prizes will be given to the most creative. All creations will be judged by our school council. On Friday 11th April, children are allowed to bring a toy of their choice. Please do not allow your child to bring in expensive equipment i.e. iPads, Mobile phones, Nintendo DS etc as any loss or damage is entirely at your own risk.